Interested in joining us at Prairie Lutheran? Below you will find general enrollment info. Make sure to contact the office if you have any questions! First month’s tuition is payable upon application. Remainder is paid monthly. Financial Assistance is available. 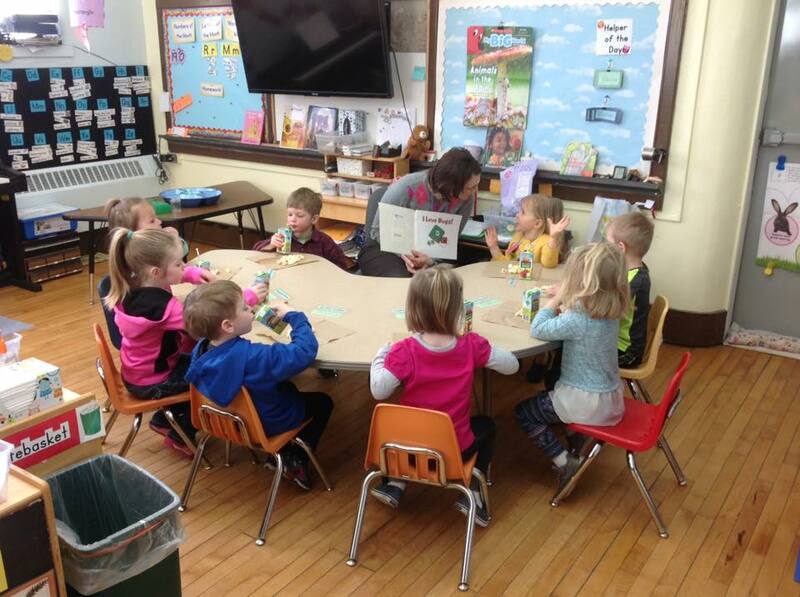 Please contact the school office at 507-426-7755.
asked to repeat PreK 3 the following school year. registered for Pre-K 3 when class size allows for this, with preference being given to children 36+ months. Please contact the teacher or principal regarding additional questions regarding eligibility and enrollment. Parents are responsible for transporting Pre-K children to and from school. Bussing may be available in some circumstances. Contact the GFW School District to inquire. PreK 3 – Tuesdays & Thursdays from 8:00 – 11:00 a.m.
PreK 4 – Wednesdays & Fridays from 8:00 – 11:00 a.m.
Playtime, devotion , pre-math activities, singing, Bible lessons, small muscle activities, stories, large muscle activities, pre-reading activities, games. Bussing is available with the GFW School District. Hot Lunch is available for purchase for about $2.80 for students in grades K-4, and $3.00 for students in grades 5-8. The Free and Reduced Lunch Program is also available. $75.00 educational materials and insurance fee for Grades 1-8. $50.00 educational materials and insurance fee for Kindergarten. Adult communicant member of the four congregations contribute to PLS through weekly offerings at their church services. Financial Assistance is available. Please contact the school office. The Father who has made them and cares for them and the world in which they live. Jesus Christ, the Son of God, who has died for the sins of all, including theirs. The Holy Spirit, whose temple they are, and who by Word and Sacrament seeks to strengthen and preserve their faith. Love the Word of God, and therefore seek its instruction in school, church and home and to accept its authority in all matters both spiritual and temporal. By recognizing that their time, talents and treasures come from God and use them to God’s glory. By sharing the comfort and joy of the Gospel with others. By using their gifts in their congregation, community and synod. Of God their heavenly Father, who has power to help in time of need. Of God’s representatives in the home, church, school and state, and to give them honor and respect. Receive a quality elementary/middle school education. Are prepared to enter high school. Develop their full potential as individuals. Learn to evaluate all of life from a Christian perspective. Become useful Christians in their home, church, school and community. 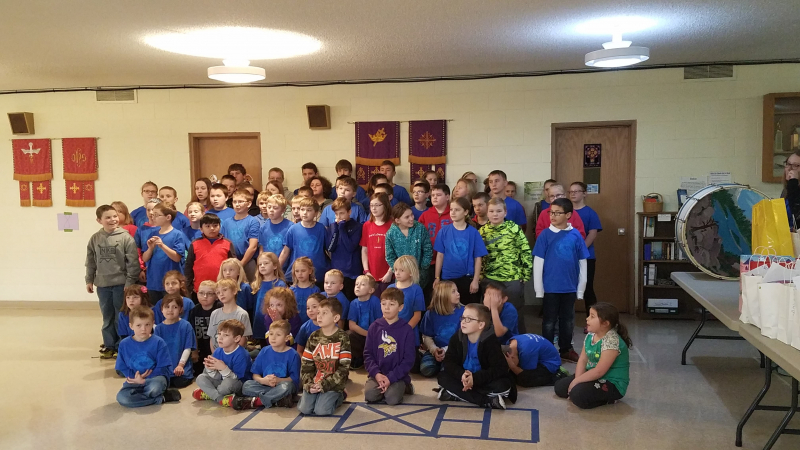 Children of members of sister congregations of the Wisconsin Evangelical Lutheran Synod (WELS or ELS). Children of families who neither hold membership at a church home nor regularly attend another church. Children of families who hold membership in or regularly attend other churches not in fellowship with the Wisconsin Evangelical Lutheran Synod. Because it is our expressed intent and purpose to minister to those in categories one through three, applications for children in these categories will be processed first. Those accepted from categories one through three will be enrolled throughout the spring as applications are received. Applications of children in category four will also be processed when received; however, those accepted will be done so on a tentative basis and will be placed on a temporary waiting list until May 1, at which time they will be enrolled as space availability allows. If there are more students on the waiting list than available spots, the Prairie Lutheran’s School Board will determine which families will be enrolled. All students no matter what category will be reviewed each year for school enrollment. Future enrollment can depend, but is not limited to; excessive tardiness, excessive absenteeism, bill status, academic achievement, and general school behavior. The principal will inform parents if the child is under consideration for future enrollment. The principal will also inform parents of the School Board’s decision. 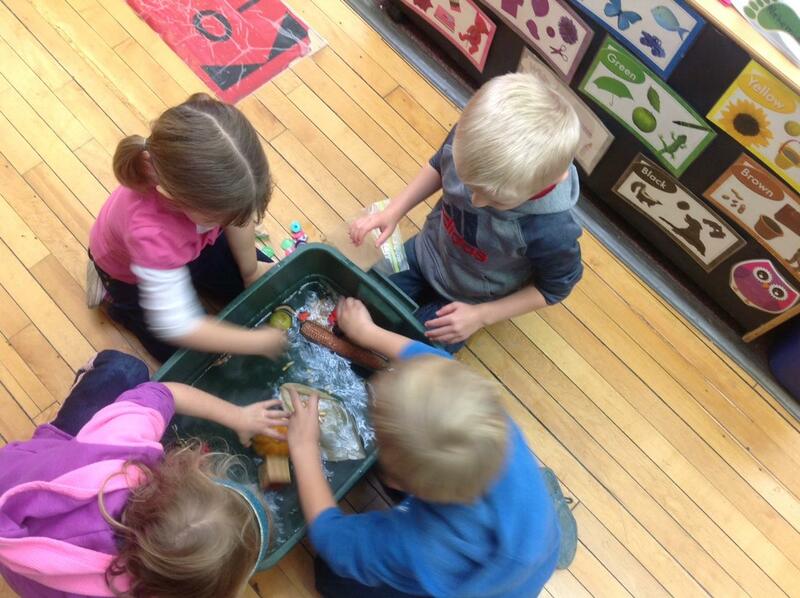 Student capacity is 12 students for Kindergarten and grades 1-8 twenty-four students per classroom. 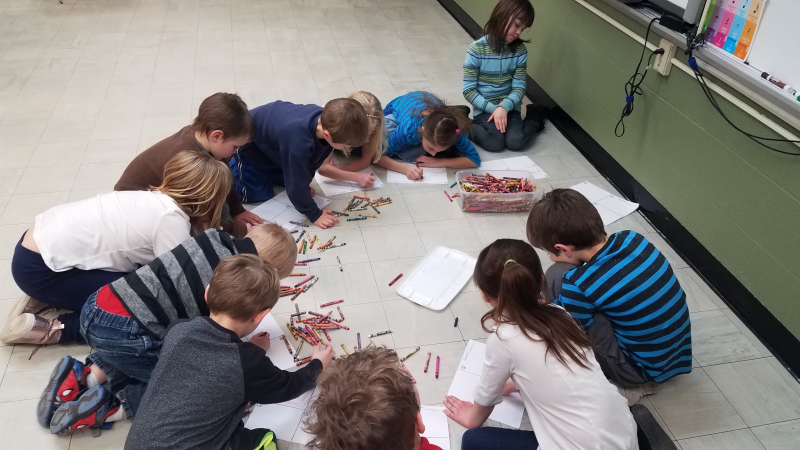 Category four students will no longer be enrolled in grades K-2 when enrollment reaches twenty and will no longer be enrolled in grades 3-8 when enrollment reaches twenty-two. 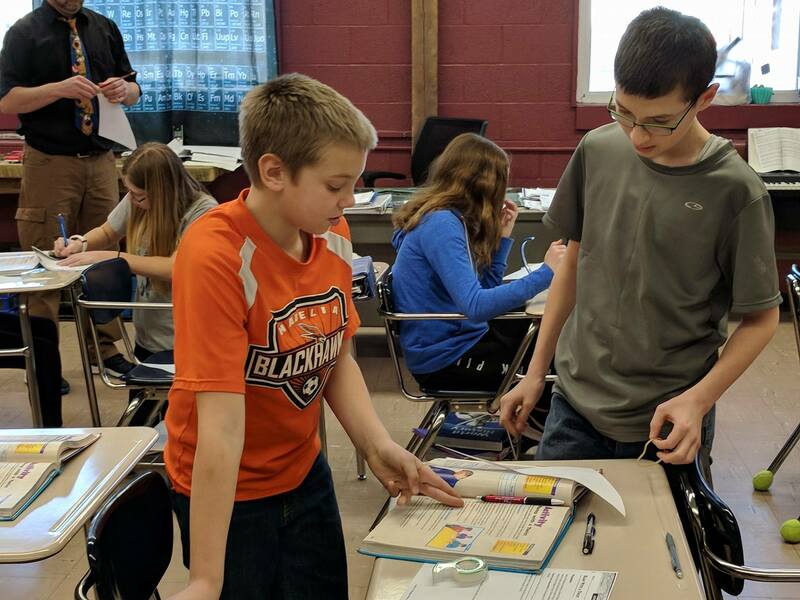 The last two spots in each classroom will be left open to accommodate students in categories one through three throughout the summer and into the school year. If there is no space available because the classroom limit has been reached, the applicant may ask to be placed on a waiting list in the event an opening occurs. Final classroom enrollment will be determined by PLS School Board. The school staff will make arrangements for campus tours and classroom visits. 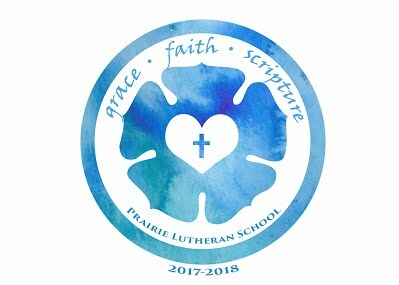 Parents who are interested in enrolling their children at Prairie Lutheran may obtain an application from the school principal, who will meet with them to become acquainted and to discuss the needs of their children, the mission and policies of our school, and to answer any questions they might have. There is no application fee; however, upon acceptance, parents are required to pay a registration fee to reserve their child’s space. For children transferring from another school, report cards, attendance records, and test results from the previous two years must be submitted with the application. If desired by either the applicant family or the school, one of the pastors may meet with the applicant family to discuss any spiritual needs or concerns. Parents are informed by letter whether their child has been accepted, declined enrollment, or placed on a waiting list. The Prairie Lutheran School Board will be informed of all enrollments and, in special circumstances, may make the final decision whether a student will be accepted. All new students are enrolled on a probationary basis for the first full quarter they attend our school. Category three and four children and their siblings will be re-enrolled each year as long as they display appropriate conduct and academic effort and their parents have met all enrollment requirements. Parents/guardian must agree to allow their child attend the worship services in which his or her class is scheduled to sing (several times each year). Singing in worship is an integral part of our religion curriculum and provides our students an opportunity to praise God and confess the Biblical truths they are learning in school. Parents/guardian must be supportive of the school, its teachers, its religion classes, and its policies. Parents/guardian must be faithful in making timely tuition and other school related payments. Parents/guardian must provide academic, attendance, and behavioral records from previous schools as well as results of psychological, cognitive, or academic achievement tests for the principal’s review.